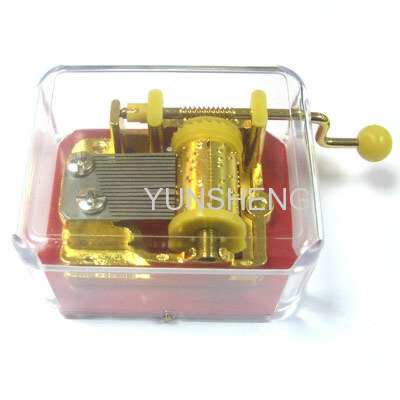 18 Note pattern cylinder cranked handle music box mechanisms,the most common models for hand crank music boxes and have richest tunes for choice. 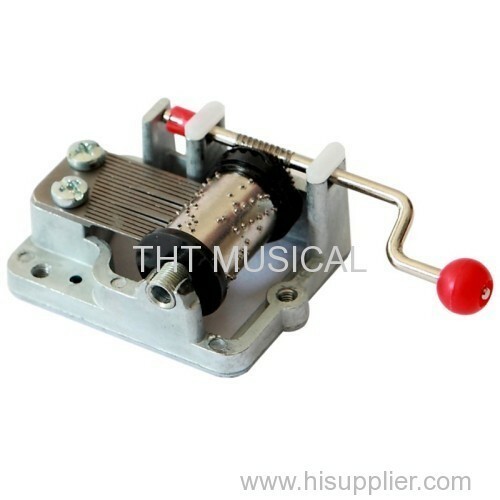 Meet Europe and US safety standard,RoHS,EN71,Reach etc. 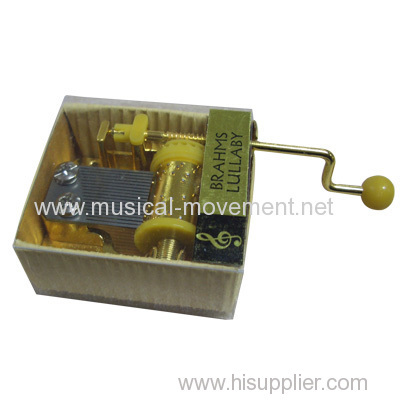 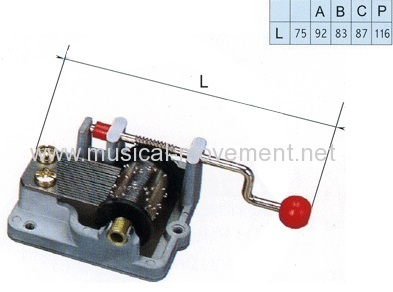 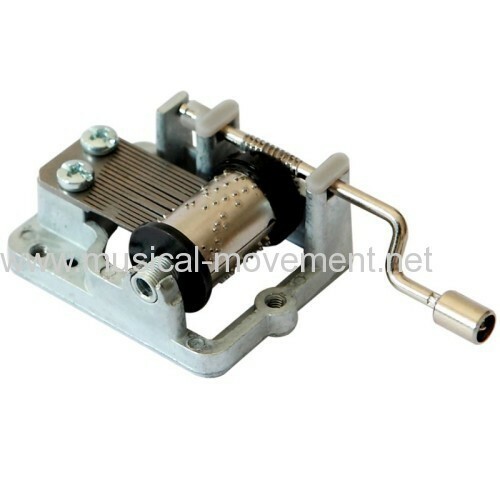 Group of Popular Hand Crank Music Mechanism has been presented above, want more	Popular Hand Crank Music Mechanism and hand cranked musical box, Please Contact Us.